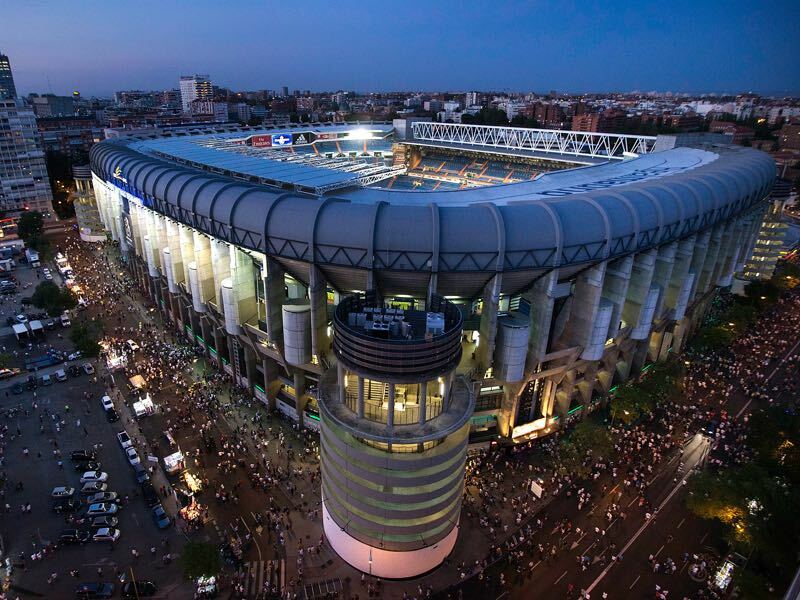 Real Madrid vs Paris Saint-Germain – Wednesday, February 14, 19:45BT/20:45CET – Santiago Bernabéu, Madrid, Spain. It is the duel of giants at this stage of the UEFA Champions League. 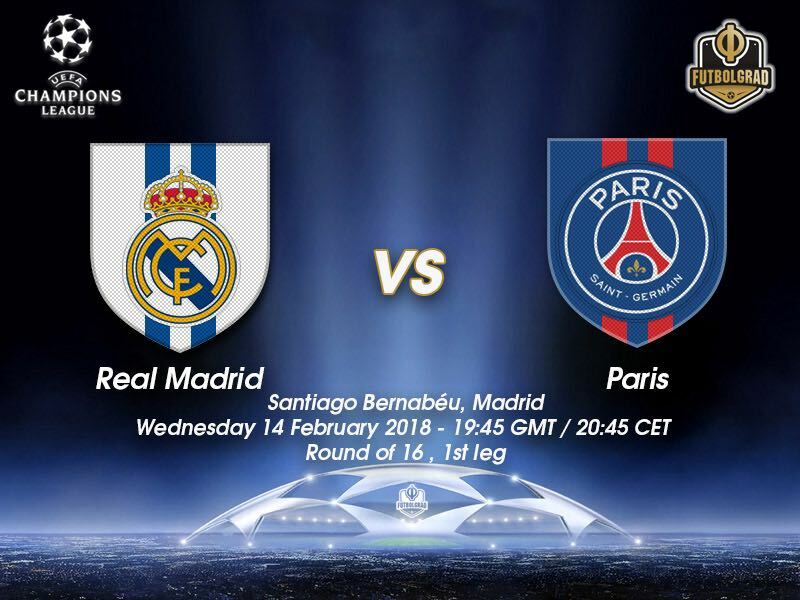 Title holders Real Madrid host upstarts Paris Saint-Germain that have—thanks to Qatari ownership—spent €966 million on the transfer market since 2011 to become one of the big players in the European football concert. The €966 million spent make Real Madrid’s spending of €526 million in the same period minuscule. At the same time, much of the expenditure by PSG was conducted this season where the club spent more than €400 million by signing Kylian Mbappé from Monaco and Neymar from Barcelona. Those two transfers, in particular, has catapulted PSG overnight to the status of a club threatening to take the galacticos title from Real. The royals from Madrid have always identified themselves as being the big spenders of Europe. Signing the world’s best players and forming an all-star ensemble coached by former Ballon d’Or winner Zinedine Zidane has yielded two Champions League trophies in a row. Real, in fact, were the first club to defend a Champions League title in the modern era. This season Real, however, have struggled. In the Champions League group, the galacticos finished second behind Tottenham and in the league Real are only fourth 17-points behind league leaders, and arch-rivals, FC Barcelona. With just 42 points in La Liga Real even have to watch to not drop to fifth in the standings, which would mean missing out on the UEFA Champions League next year. With the league title out of reach winning the Champions League is once again the priority. But Real have failed to build on their success from the last two seasons. An old saying says that the field needs to be turned when the harvest was at its richest. But instead of bringing in new players Real sold the likes of Alvaro Morata (Chelsea) and James Rodríguez (Bayern). Both those players brought the necessary depth to challenge on all fronts and are missed in what has been a busy schedule for Real. In the light of their poor league form, Real should be considered outsiders in the duel of giants against PSG. But although PSG have formed a squad of all-stars themselves past European defeats show that the team coached by Unai Emery has some significant weaknesses. Last season PSG squandered a 4-0 home advantage by losing 6-1 to Barcelona on the road. 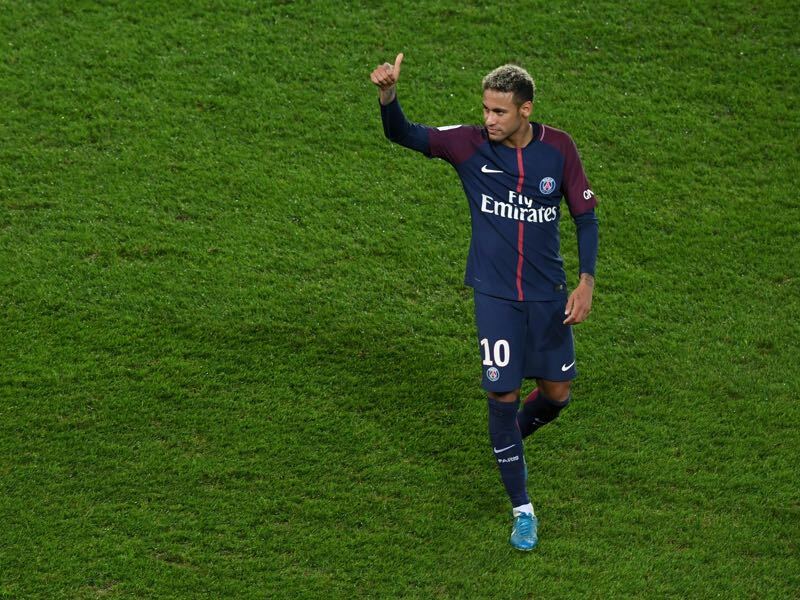 As a result, PSG signed forwards Neymar and Mbappe, but questions about the clubs defence remain. Centred on the three Brazilians Marquinhos, Dani Alves and Thiago Silva PSG’s defence at times seems headless. One good example is the away tie against Bayern München. Similar to last season PSG once again looked to give away a great home result—beating Bayern at home 3-0 PSG heavily came under the wheels on the road in Munich and were lucky that Bayern did not defeat them by a bigger score to take first place. Results against Barcelona and Bayern show that PSG have a fantastic side. But at the same time, there are still significant holes in the squad to be a real superpower like the two Spanish giants Real and Barca as well as Germany’s Rekordmeister Bayern. 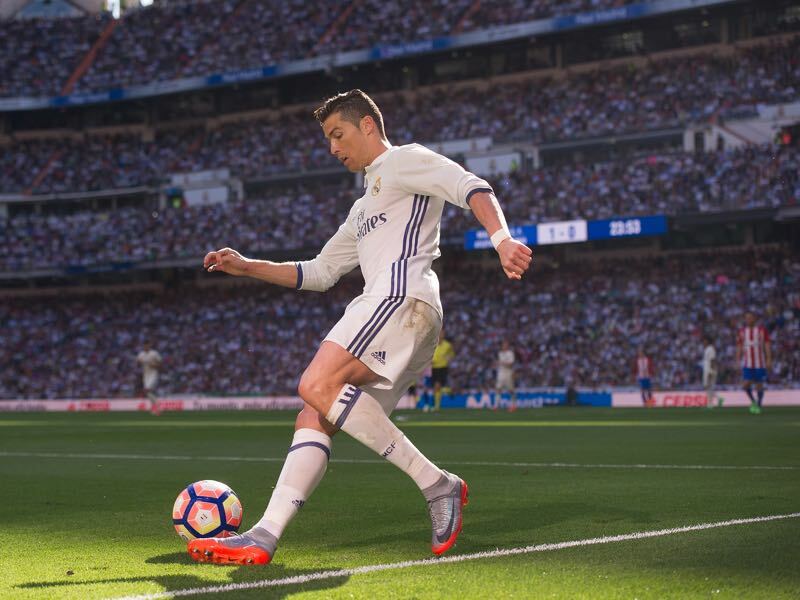 The game against Real is, therefore, a real test in which Real’s historical experience could be the difference maker in the home leg. These are critical months for Cristiano Ronaldo. Although still a massive goalscoring threat the 33-year-old forward is showing early signs of age. Scoring three goals this weekend the forward has brought his goal total from eight goals to 11 goals in 18 games—a far cry from his usual goalscoring rates. Ronaldo, however, has been stellar in the Champions League where he scored nine goals in six group stage matches. The Portuguese forward has now scored 429 goals in 422 games for Real and is usually at his best during the later stages of a season when Madrid face the giants of European football. Signed for €222 million Neymar is the most expensive transfer the world has ever seen. The expectations in Paris are accordingly high. The Brazilian is supposed to lead PSG to the club’s first Champions League trophy and return the club to the top of the Ligue 1. At the same time there are constant rumours that Neymar could be the man to replace Cristiano Ronaldo at Real one day soon. Real are willing to pay €400 million for the striker either this summer or next making the Brazilian once again break another world record fee. Real Madrid have won 33 of their last 39 UEFA Champions League home matches, losing just once – 4-3 to FC Schalke 04 in their 2014-15 round of 16-second leg, when they still prevailed 5-4 on aggregate. Paris have never lost the first leg of a round of 16 tie (W4 D1).